/cm/ - Cute/Male » Searching for posts with the image hash ‘C5XBQGpwAq2Izu4nuLuq0w==’. Searching for posts with the image hash ‘C5XBQGpwAq2Izu4nuLuq0w==’. 2 results found. I'd have to think about it a lot. And there's so much /co/ material I haven't gone through yet. I even have difficulty making those charts even though you can have as many spots as you want. 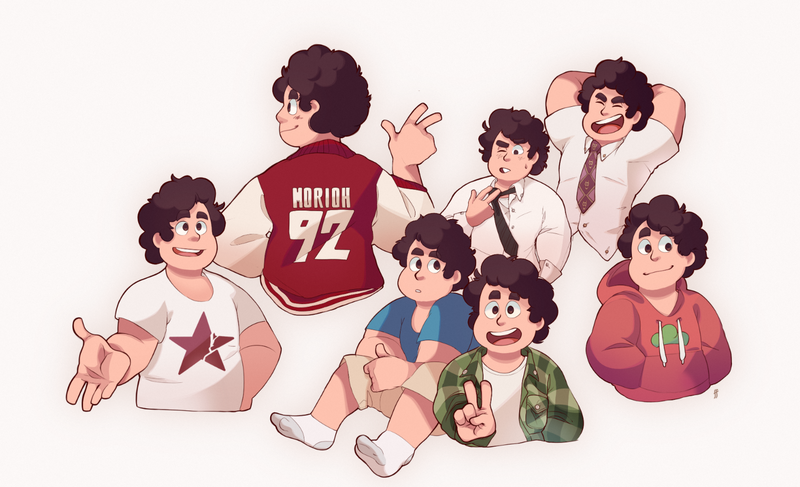 I just know that Steven would have a spot in my Top 10 somewhere.